For a crash course in financial modelingWhat is Financial ModelingFinancial modeling is performed in Excel to forecast a company's financial performance. Overview of what is financial modeling, how & why to build a model. A 3 statement model links income statement, balance sheet, and cash flow statement. More advanced types of financial models are built for valuation, plannnig, and, CFI offers several options to help you become a world-class financial analyst. 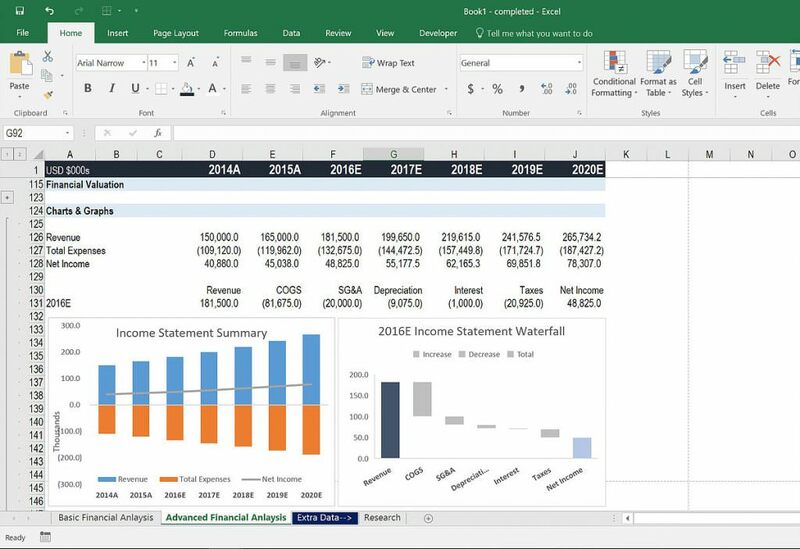 From the Excel Crash Course to Building a Financial Model in Excel, our courses will give you the tools and training you need to learn how to build Excel models from scratch.